Late in 2018, NASA's Mars Insight Lander successfully touched down on Elysium Planitia, Mars. In 2019 the lander started sending regular weather reports . 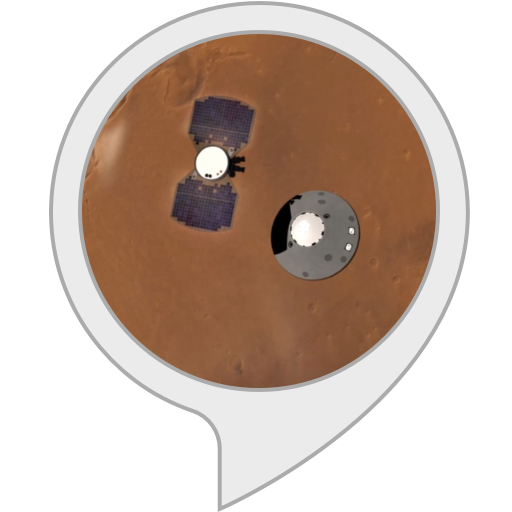 Now you can ask Alexa to tell you about Martian weather - temperature, wind speed and air pressure. About a week of data is held at any one time, and you can step forward and back through the report days, asking either by earth dates or Martian mission sols. This skill contains dynamic content, which is content that is updated real-time based on inputs from the developer. The maturity rating associated with this skill pertains only to the content of the skill at the time of the submission.